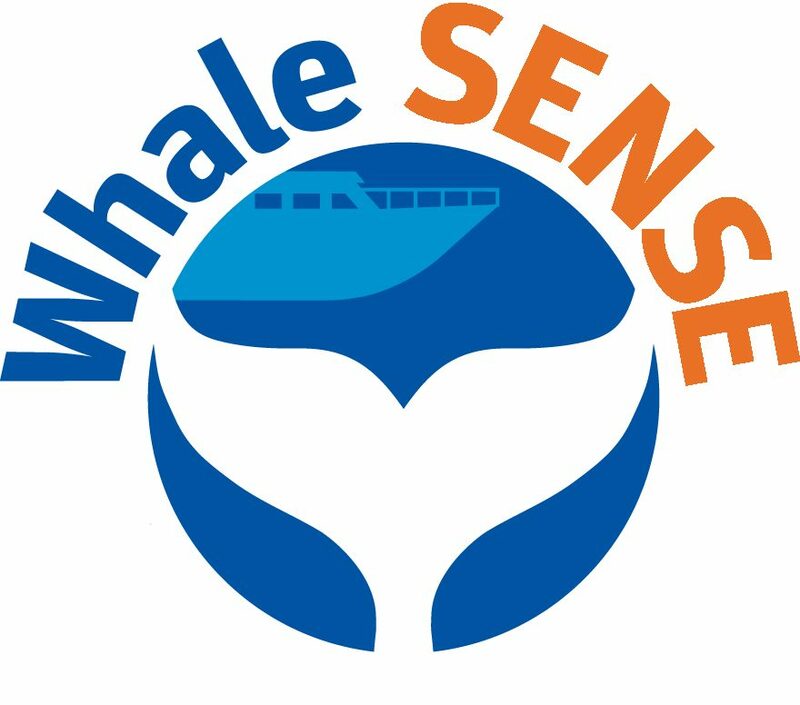 Whale SENSE – Page 2 – Responsible whale watching – Your choice matters! 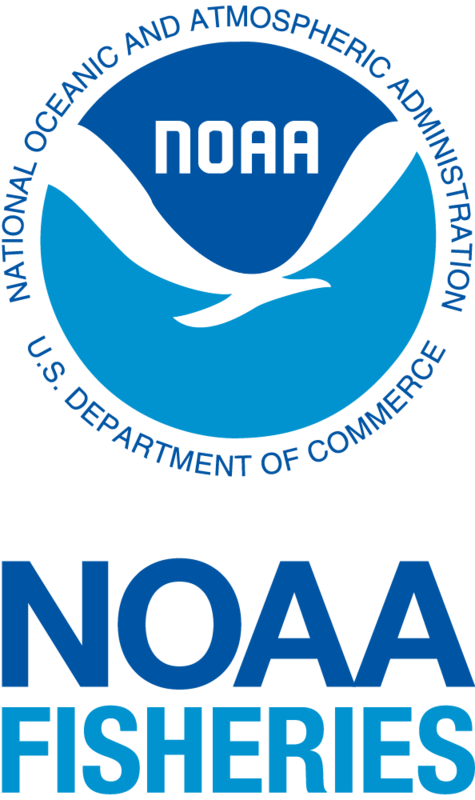 Responsible whale watching – Your choice matters! A Day on Stellwagen Bank: Where Whale Watching Was Born. Written by Jenna Schwerzmann On a partly-cloudy June morning, nearly three hundred passengers boarded the Hyannis Whale Watcher cruise. Prepped with backpacks, coolers, and extra layers for the chilly Cape Cod winds, the passengers seemed hopeful as they handed their tickets to none other than the naturalist, Jonathan Brink. Jon Brink has been with Hyannis … Continue reading A Day on Stellwagen Bank: Where Whale Watching Was Born.